This 1619 Sq foot 2 story home offers Metal roof 50 year warranty, 3 large bedrooms upstairs, Kitchen, Dinning room, Living room and a Family room all on main floor. 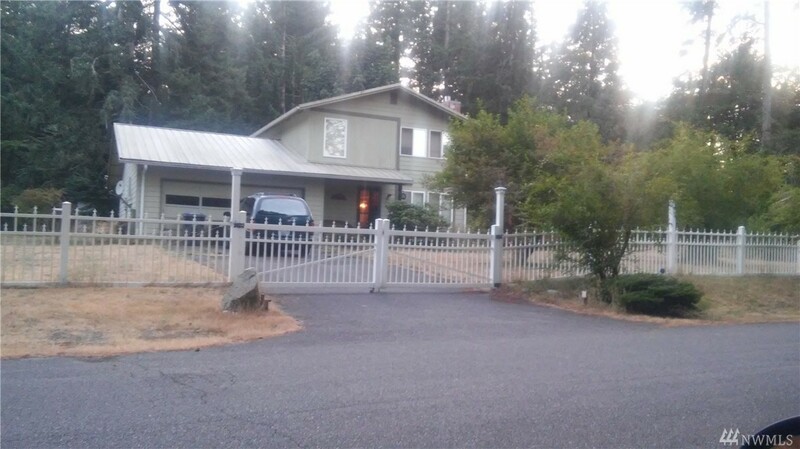 The outside offer you about 1 acre totally fenced in. Large shed and a large gazebo. private well, all sits on dead end road. Easy access to Olympia.